PLC Controller ISTA Imulation Transportation Packaging Vibration Testing Machine, which simulates the transportation environment, is applicable to the vibration test of packages, toys, electronics, furniture, gifts, ceramics, communications, equipment, computer and automobile components, etc to estimate products ‘s transport resistance and durability property. 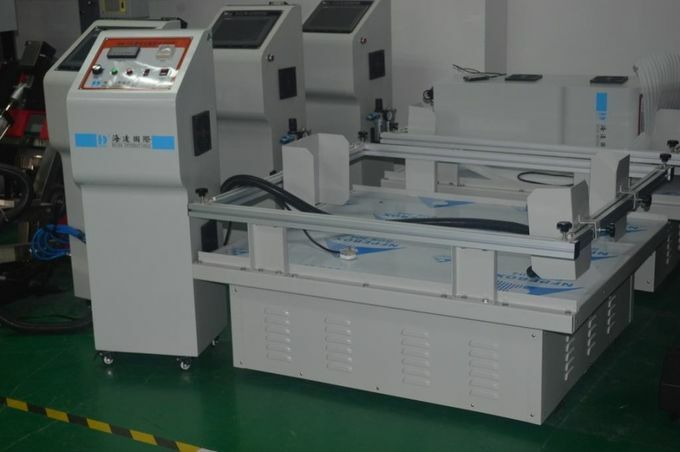 It is with PLC controller which can run a testing program (Testing time, Speed). 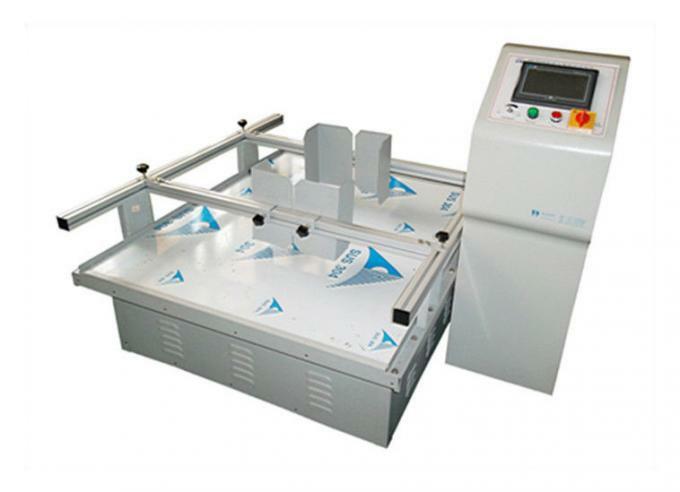 ISTA Imulation Transportation Packaging Vibration Testing Machine can store 8 steps of testing procedure max. testing damage between transport for various package stuff, PC panal, electrical products ect. 1. Smooth operation, low noise. 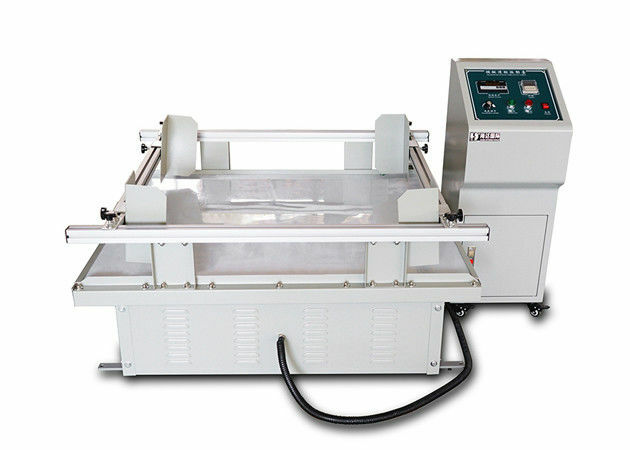 Suitable for office and the laboratory installation. 2. 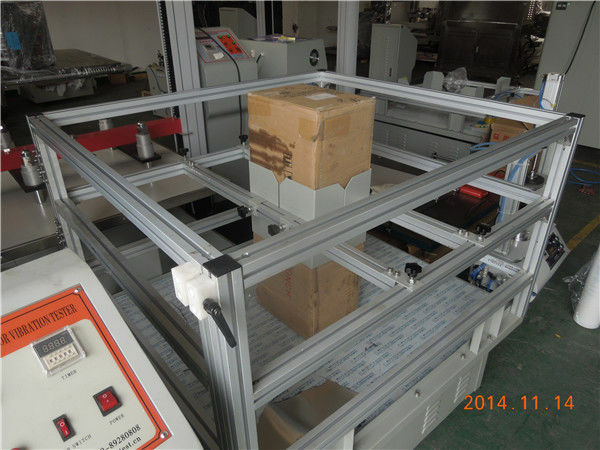 The unique slippery course structure design, make sample clamping conveniently and reliable. 3. Timer fuction is elegent appearance.